With luxury travel commanding so much bandwidth on social media, here are the trends you need to know to show that you are in the know. The novelty of sleeping out in the wild in a well-appointed tent kitted with creature comforts is not wearing thin. 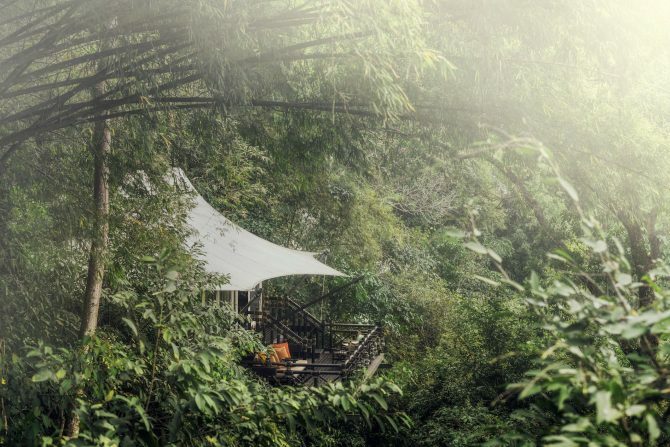 In fact, quite the opposite is opening says luxury tour operator Scott Dunn as a string of exclusive tented camp openings being pitched up in the world’s most incredible destinations confirms.